This is a budget Mini CMOS 700Line Camera. The Quality is not perfect but it is extremely light weight for mini FPV Quad. 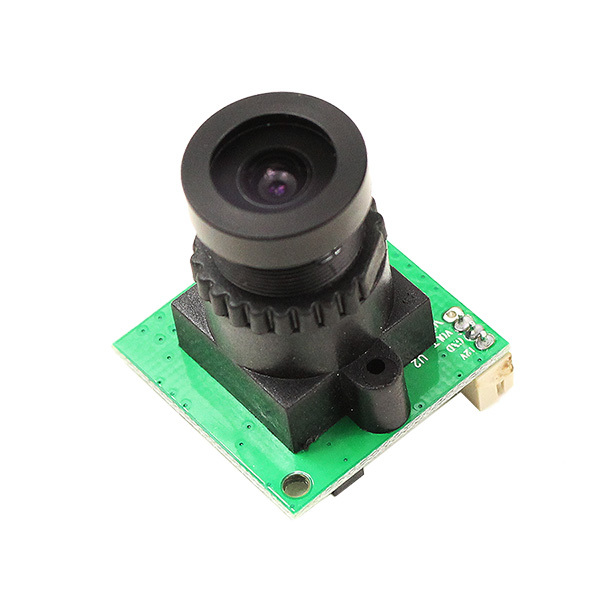 This is the CMOS Solution (700TVL) for FPV Camera.